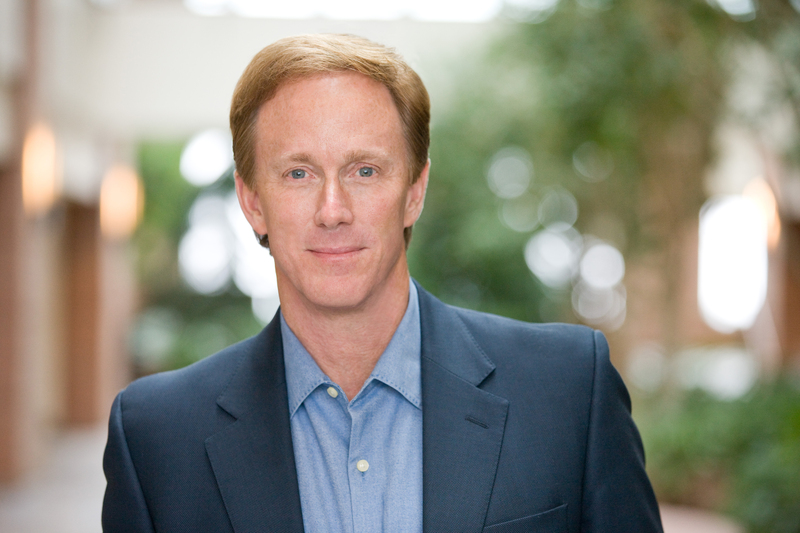 Pandora CEO Roger Lynch will keynote a Featured Presentation on May 16 at 5 p.m. CT at the Music Biz 2018 Conference at the Omni Nashville Hotel and discuss the impact that this shift will have on listeners, brands, artists, and the industry at large. He will also share key perspectives coming out of his first six months at Pandora, his vision for the company’s future, and his predictions of what the increase in music streaming means for the future of the music business. The Music Business Association (Music Biz) will also tackle some of the most important legal issues facing the music industry at its latest Entertainment & Technology Law Conference, which will be held Monday, May 14, from 9 a.m. to 1 p.m. CT during the Music Biz 2018 conference at the Omni Nashville Hotel. Admission to the Law Conference is included with full registration to the Music Biz 2018 conference, which is available at musicbiz2018.eventbrite.com with special student rates of $169 for Music Biz members and $219 for non-members. Those who only wish to attend the Law Conference can also sign up at a rate of $199 for members and $249 for non-members. Four CLE credits have been approved by the Tennessee State Bar Association.